what other goodies did i find out at the heide store? 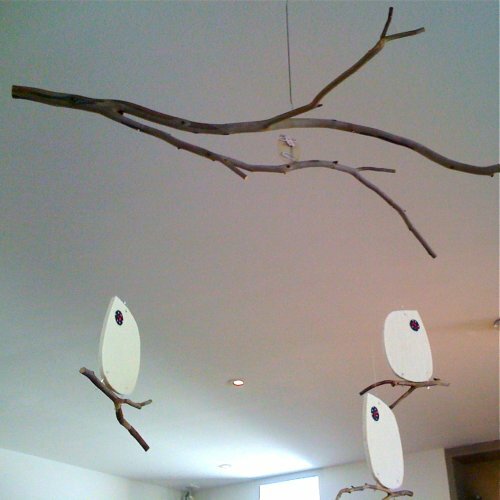 well, i absolutely love the twiggy owl mobile by anke kindle from i-design-things. i mean, i really love it, but we just bought the mirka mora vase, so our funds were low. too bad, i know it won't last long. apparently anke just makes them up as they sell them and they're all slightly different. 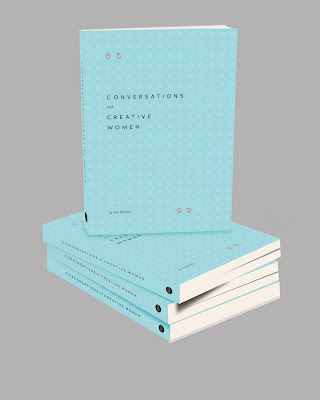 the heide store has a small collection of samantha robinson's beautiful porcelain, which i read in the latest belle mag have been picked up by cult store anthropologie. 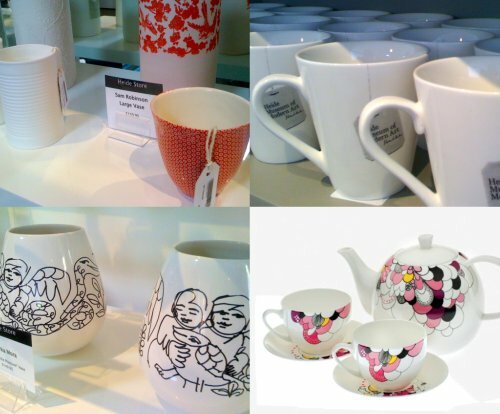 they also have the gorgeous tea set commissioned from the talented kat mcleod as previously featured by lucy over at the design files & who wouldn't want to enjoy their morning cuppa out of a heide mug? p.s. sorry about the grainy photos. my real camera ran out of life, so i had to use the iphone camera.